Andor Kovacs, a native Hungarian, is the founder and CEO of Restoration 1. He moved to the U.S. in 1999 after a romance went bad and he just wanted to get away from it all. 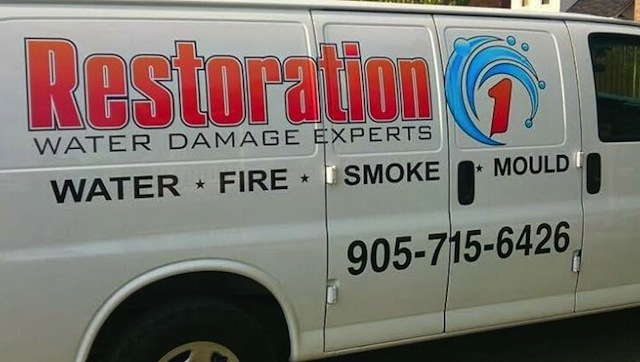 Restoration 1 is actually his second restoration company. He started his first, called Mayer Flood Restoration, in Daytona Beach with a couple of partners. But the partners couldn’t agree on how to run the business and sent Kovacs a fax kicking him out of the company. Needless to say, it was an upsetting experience. He didn’t let that stop him, though, and soon managed to start up his second attempt, Restoration 1, which he began franchising in 2009. Based in Fort Lauderdale, FL, the company specializes in 24-hour emergency response to provide water extraction, mold remediation, drying, dehumidification, fire and smoke damage restoration, storm-response services, and general maintenance and cleaning services for home and business owners. As unfortunate as they may be, there are all kinds of wind, storm, fire and water damage occurring every day in every community across the entire planet, which is why the domestic restoration market is a $60 billion industry and growing. Nearly 1 million people are affected each year by natural disasters, and many of them will need restoration services of some kind. Disasters don’t take a holiday when the economy is down and, for the most part, it is insurance companies who are paying for this kind of restoration service, so Restoration 1 often becomes a kind of advocate on behalf of the owner with the insurance companies. All franchisees are required to go through extensive training by IICRC, the Institute of Inspection Cleaning and Restoration Certification. It lasts eight weeks, with two weeks each for water, fire, mold, and smoke remediation. Please click here for detailed estimates of Restoration 1 franchise costs, based on Item 7 of the company’s 2016 FDD.